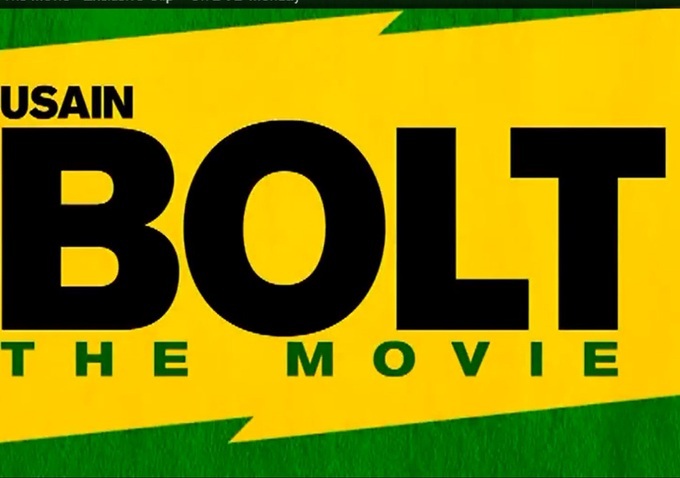 As Usain Bolt heads towards going for his double Gold in the 200M this afternoon, watch this inspiring Movie done on him. Watch his journey leading up to the land mark in his career. Check out the interviews from his family, friends, coach and agent learn how the man behind the legend was formed. Watch the highs and the lows, from his astounding record breaking time of 9.58 in the 100m to his heart breaking false start, which left him disqualified from the 2011 World Championships.